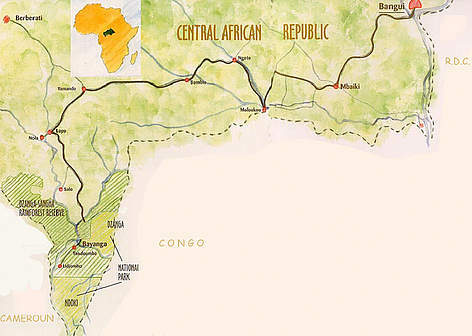 Created in 1990, the landscape known as the "Dzanga-Sangha Protected Areas" is in the south-western region of the Central African Republic (CAR), and the northern edge of the Congo basin forest. 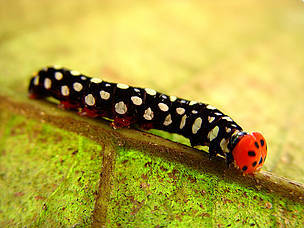 The area is well known for its impressive biodiversity and is the biggest intact forest remaining in the country. 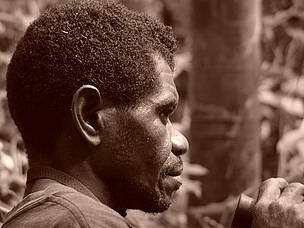 Through the years, researchers have produced a very rich botanical inventory with the help of the BaAka pygmy guides. 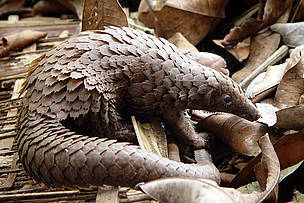 The BaAka, natives of this area, have an unparalleled knowledge of the forest. With their participation in the conservation efforts, the BaAka have played a fundamental role in the protection of this ecosystem (Link to section on BaAka and field staff profiles). 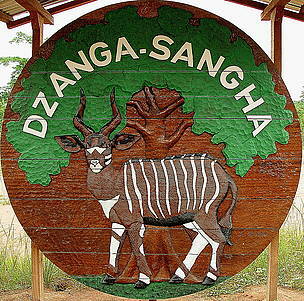 The long-term goals for Dzanga-Sangha Protected Areas are to protect the forest ecosystem and to promote sustainable development in the region. 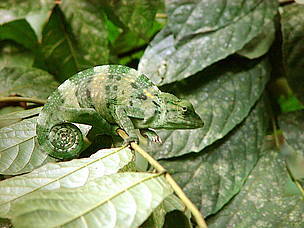 Tourism is very important to Dzanga-Sangha and 50 percent of the revenues from Park entry fees go towards Park management, 10 percent goes to a governmental found to develop forestry and tourism in the country, and 40 percent goes to the local community, to promote rural development projects based on the sustainable use of natural resources.